Trekking up mountains, slashing through jungles, exploring caves and many other common ecotourist activities can require a great deal of physical strength and skill. 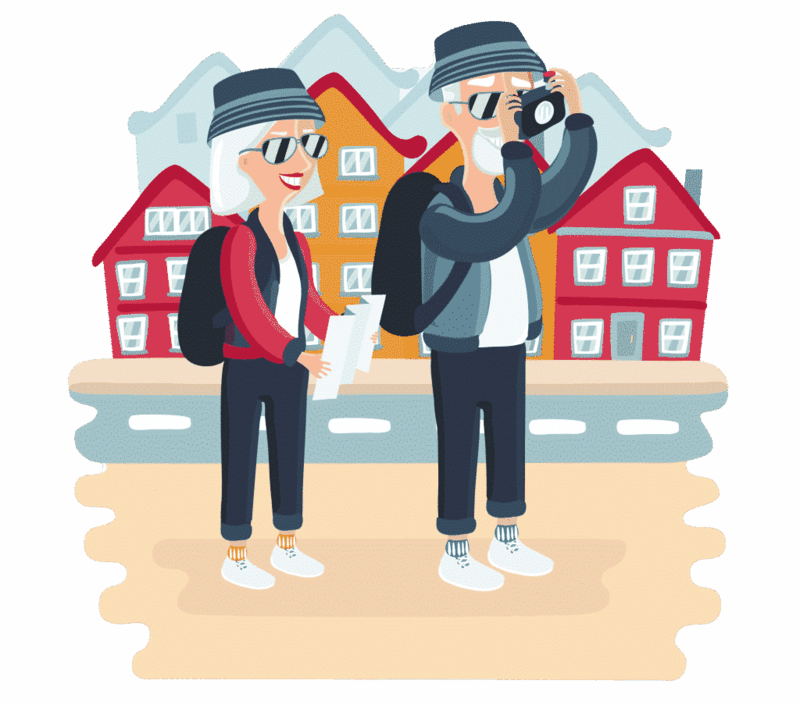 But with Britain’s own green travel market increasing by 25% a year, responsible tours and guides have allowed us to keep exploring the wonders of our planet at any age. 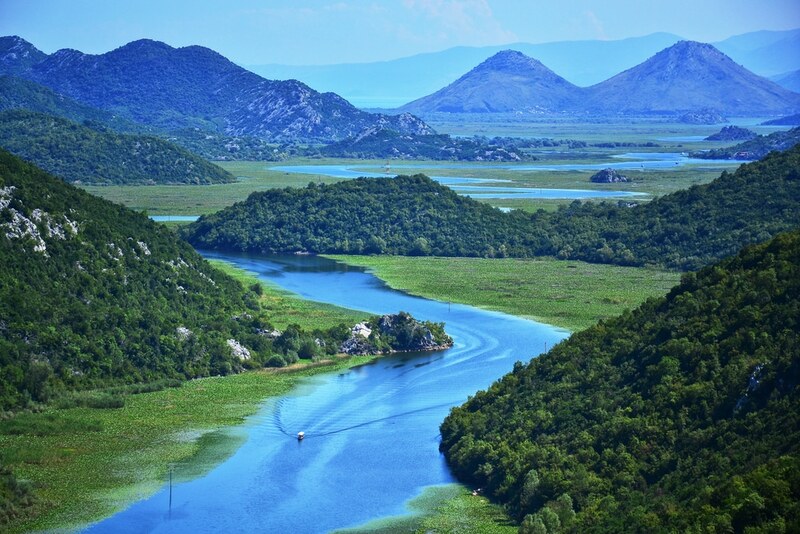 So, we’ve highlighted five popular, exotic ecotourism travel destinations below to help you plan your next ecotourist holiday! In terms of sheer diversity, nowhere else on the planet rivals the Amazon rainforest. This enormous swath of jungle contains an astonishing 10 million species of plants, animals, and insects known to man, and many more that have yet to be discovered. For travellers with any mobility problems (or anyone else with enough money), the easiest and best way to experience the diversity of the Amazon firsthand is from the deck of a luxury cruise ship. Numerous companies, such as Rainforest Cruises, offer Amazon River cruise packages that explore deep into the jungle. These journeys usually include all the food and drink you could want, along with access to a naturalist or local guides. You should also expect to embark on excursions throughout your cruise, such as fishing for piranhas or taking a firefly tour in the evening. The Himalayan mountains range contains some of the world’s tallest mountains, and nowhere are these behemoths more impressive than in Nepal. 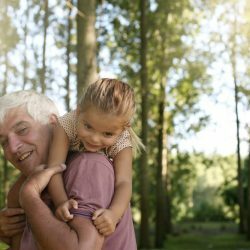 While most older travellers won’t be scaling Mt. Everest any time soon (not that it hasn’t been done), there are many upscale tours that take visitors slowly to the Everest base-camp. And on other, tamer hikes in the region. If hiking isn’t your thing, you can also see the wonders of the Himalayas through the window of a private jet or helicopter on an aerial tour. Costa Rica was one of the first developing countries to capitalise on the ecotourism movement, and has successfully used the influx of tourists to bolster its economy and its citizen’s quality-of-life. National parks are the crowning jewel of Costa Rica’s ecotourism industry, with roughly 26% of the entire Costa Rican countryside preserved via national park status. Monteverde Cloud Forest Reserve is one of the more popular national parks, due to its mysterious foggy climate and extremely high level of biodiversity. Roughly 2.5% of the world’s plants and animal species can be found there, despite the park only occupying about 40 sq mile park. Best of all is Monteverde’s proximity to Santa Elena, a bustling town with a well-developed tourism sector. 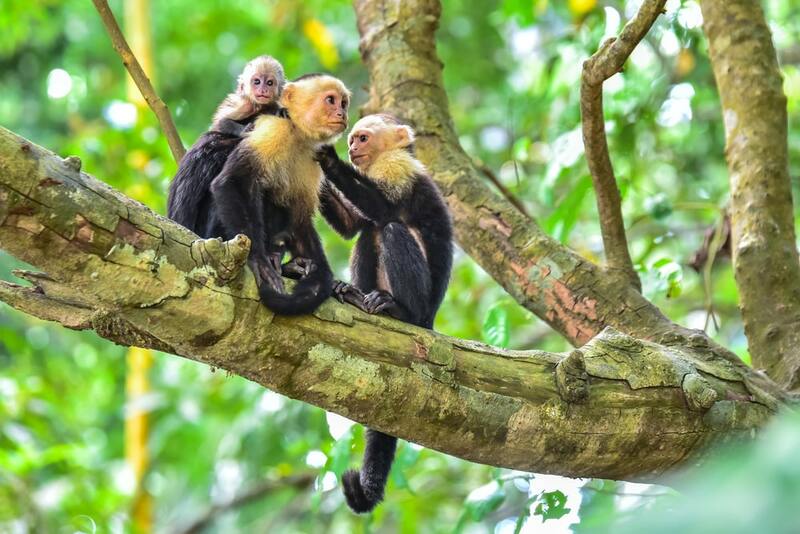 Mature travellers will have plenty of options to explore Monteverde to their heart’s content without having to worry about camping in the wilderness, schlepping heavy gear around, or trekking without a guide. 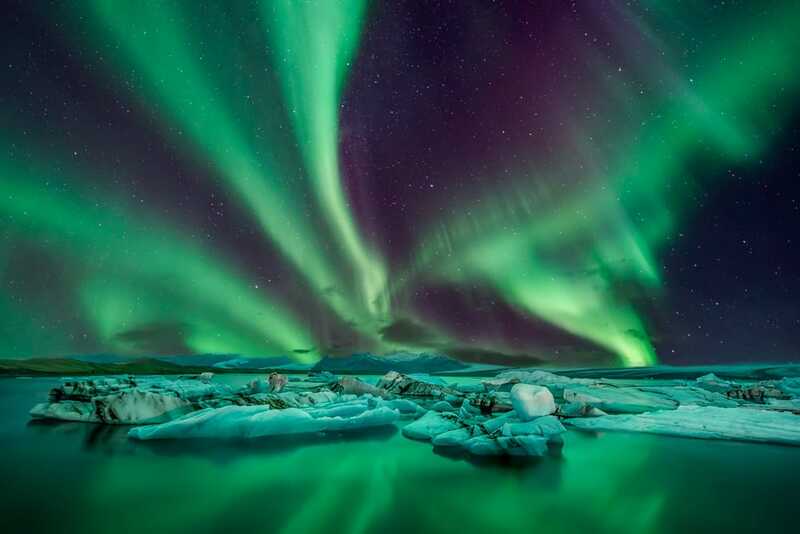 Aptly called the land of fire and ice, Iceland boasts 269 glaciers (which cover about 11% of the country) and 130 volcanoes, all waiting to be explored by the adventurous traveller. One popular option is a Jeep tour, during which a professional driver will usher you to the some of the island’s most spectacular and secluded vistas. Another popular activity among ecotourists in Iceland is watching for the elusive Northern Lights. If the weather conditions are favorable, a glimpse of the aurora is one of the most powerful and astonishing natural wonders on earth. 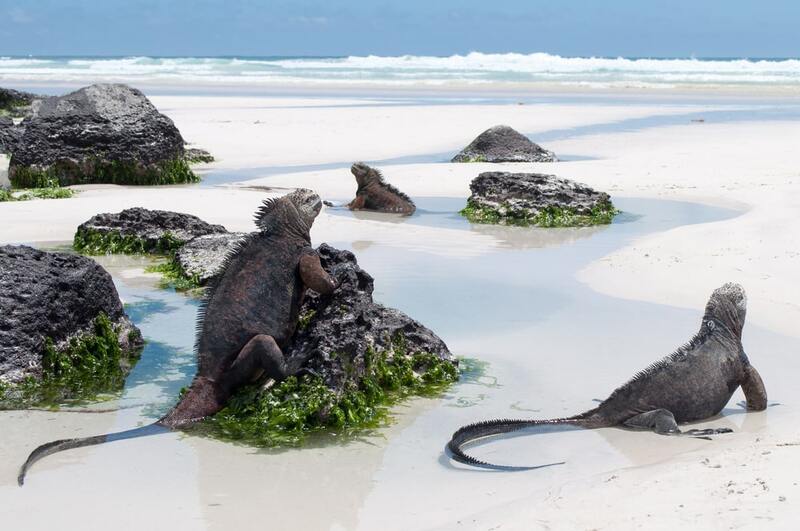 The Galapagos Islands burst into the international spotlight thanks to Charles Darwin, whose studies of the island group’s animals helped formulate the theory of evolution. Though it’s been nearly 200 years since Darwin’s fateful journey, the unique mix of animals and plants found in the Galapagos are still the defining feature of this Ecuadorian island chain. Because the islands lie so far from the mainland, the species there were forced to evolve differently, giving the Galapagos an incredible number of endemic species. But just because the Galapagos are 600 miles from the coast doesn’t mean you’ll have to give up the comforts of home. Luxury wildlife tours and lodging still exist in the Galapagos, allowing travellers of all ages and abilities to experience the islands’ distinct wildlife. 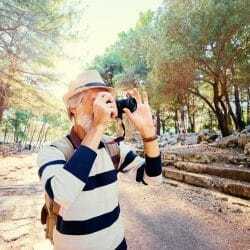 With a bit of planning and a healthy dose of wanderlust, mature travellers can still enjoy the best of what nature has to offer. The ecotourism industry has grown up, and that means lodging and tour groups can be found at the world’s tallest mountains, its widest seas, its deepest jungles, and just about everywhere in between. The hardest part? Picking which ecotourist destination you want to visit first!